Are you a Mobikwik user and Do You use Mobikwik UPI Regularly? 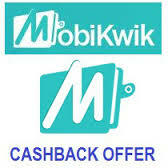 Then, Mobikwik is offering a great offer where you can get Rs 10 Wallet Cashback On 1st UPI Transfer of November Month. So, Hurry up!! and grab it fast. How to get Rs 10 Wallet Cashback On 1st UPI Transfer worth Rs 100 on November Month? Enjoy weekend dining experience with your friends and family at your favorite restaurant. Now get flat Rs.100 instant discount + 20% Supercash on a minimum purchase of Rs.300 or more only at Eazydiner. Start booking now and save more !! 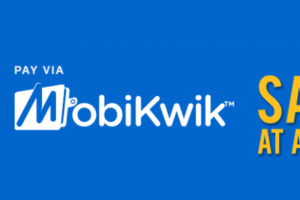 Mobikwik India’s one of the most preferred wallet. 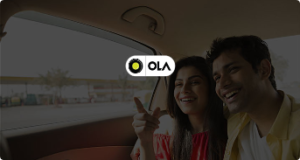 This time they are offering Rs 100 cashback on 3 Ola ride on a minimum transaction of Rs 50. Cashback is in the form of wallet balance not as supercash. Enjoy your rides in this festive season and meet your relatives and wish them. How to get flat Rs 100 cashback on 3 Ola rides? Mobikwik UPI Offer For All It’s Users Is Live Now Where You Can Earn 50₹ Free Of Cost Just Making Upi Transactions In App. So, Hurry up!! and grab it fast. How To Avail ₹ 50 Wallet Cashback On 1st UPI Transaction ? 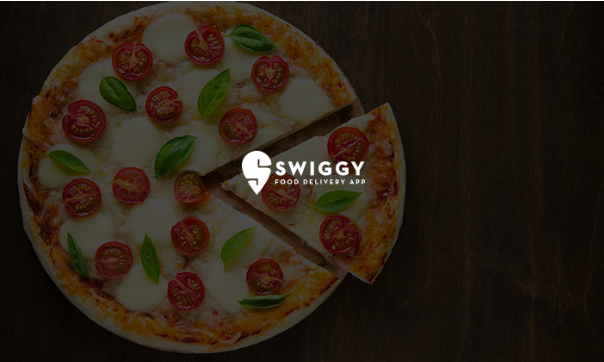 Mobikwik is back with an awesome offer for their users. Now Transfer Min Rs 50 to Any UPI Handle & Get Rs 50 Cashback on 10th , 20th , 30th , 40th & 50th Transfer. So, Hurry up!! and grab it fast. How to Transfer Min Rs 50 to Any UPI Handle & Get Rs 50 Cashback on 10th , 20th , 30th , 40th & 50th Transfer? Its Weekend time and mobikwik is raining with some cool offers. Its time to tune to your TV for your favorite shows, watch a movie and grab some popcorn. And you need not worry about your Dish TV Bills as mobikwik is providing Flat 25% cashback (Not Supercash) on Recharge, DTH payments (Max Rs 100). Hurry up !! How to get Flat 25% cashback (Not Supercash) on Recharge, DTH payments (Max Rs 100)? Today, Mobikwik has been providing continuous offers and now Mobikwik users can get Rs.50 wallet cashback on 10 UPI transfer of Rs.50 each to Mobikwik UPI handle (@ikwik). Start sending now and get Rs.50 in the wallet.